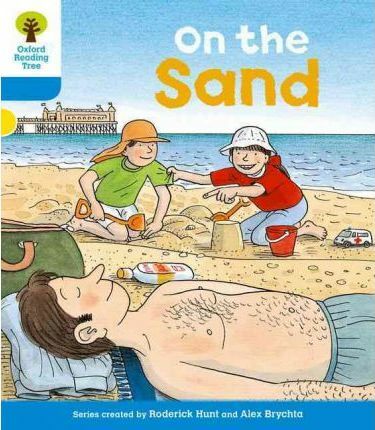 The Level 3 Biff, Chip and Kipper Stories, written by Roderick Hunt and illustrated by Alex Brychta, provide a rich story context to help develop language comprehension and decoding skills. Stories, More Stories A and More Stories B build on the reading skills from Level 2 and are slightly longer. First Sentences include a range of high frequency vocabulary with repetitive text to continue to build fluency.